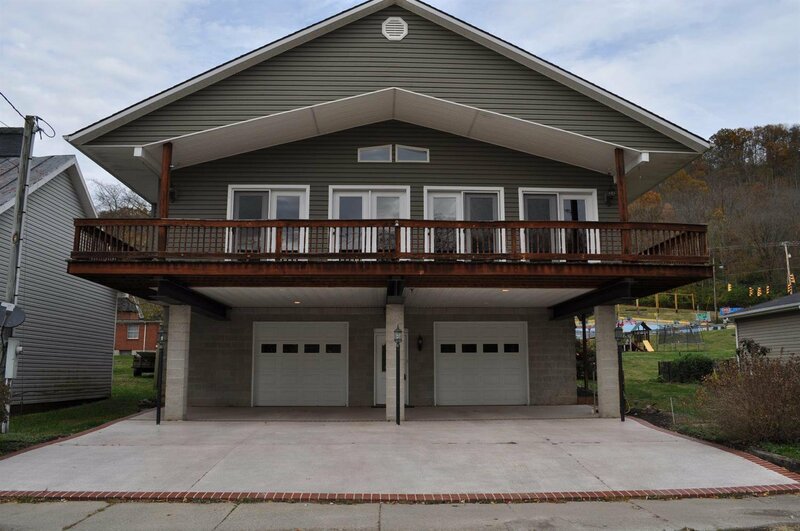 Custom built home overlooking the Ohio River. 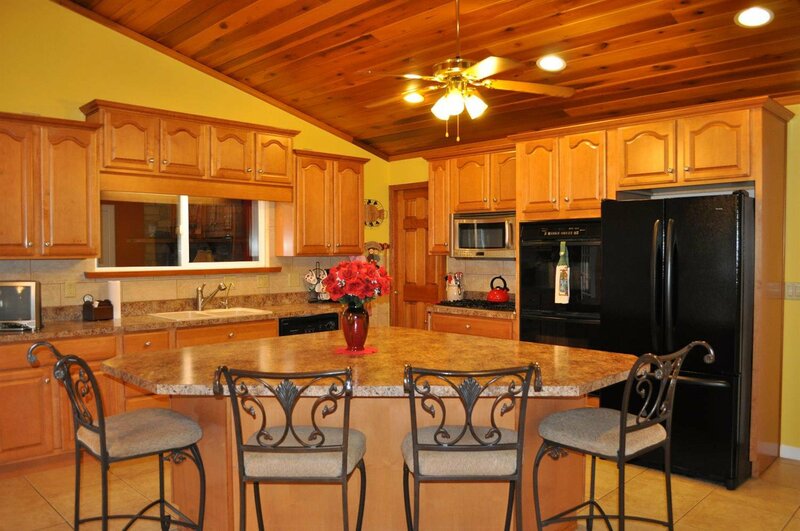 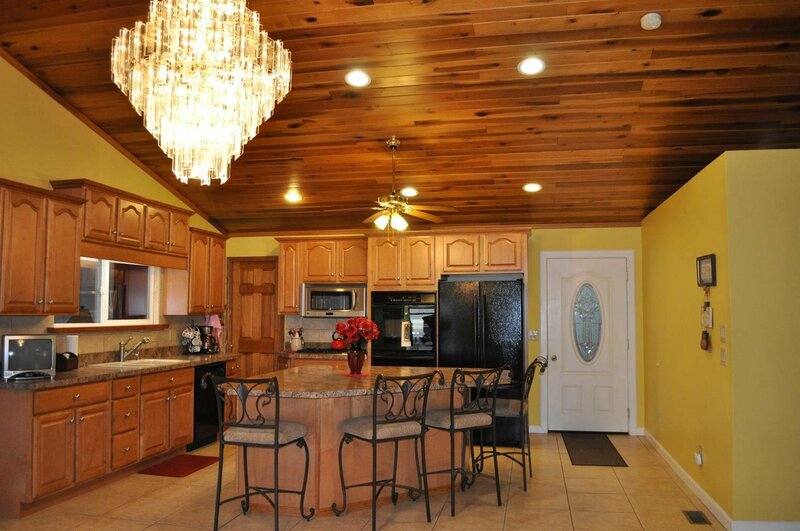 Open concept w/gourmet kitchen, custom cabinetry, walk-in pantry & tile floor. 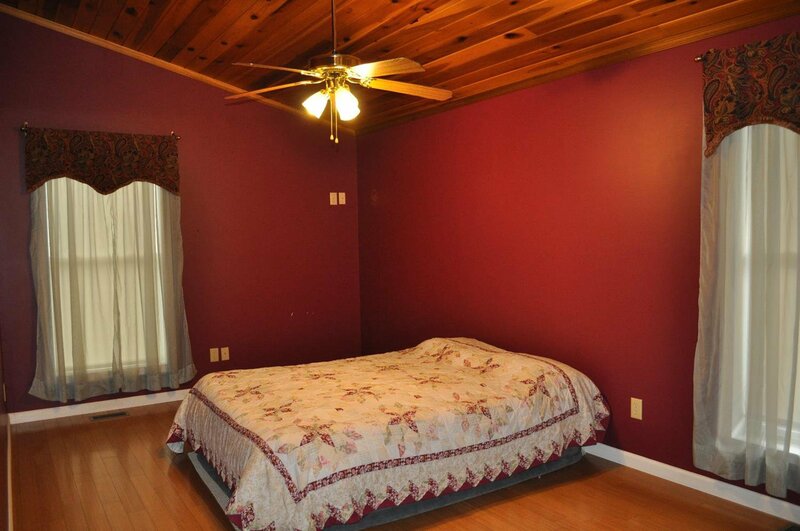 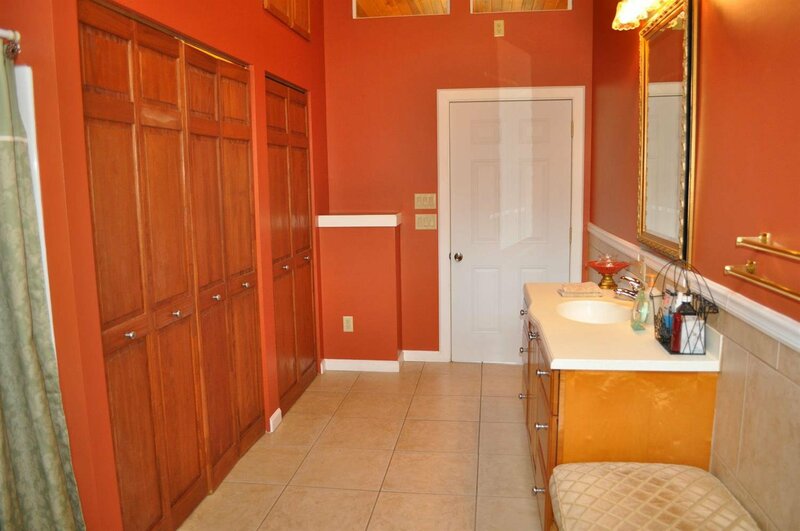 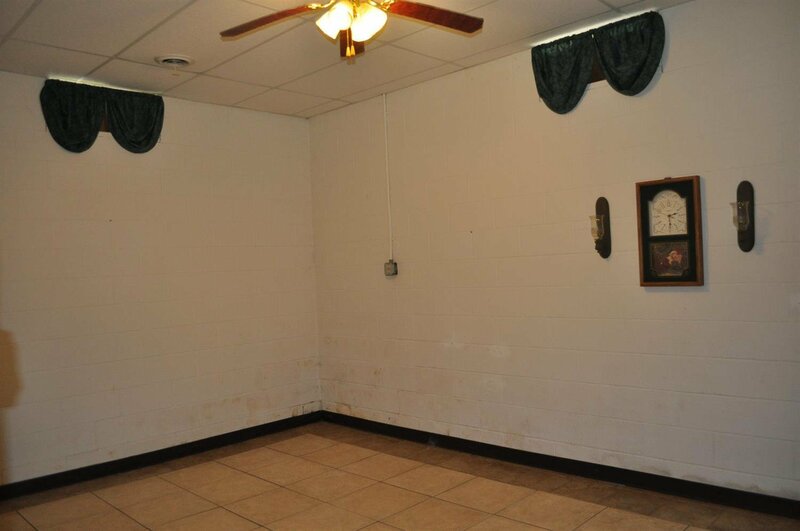 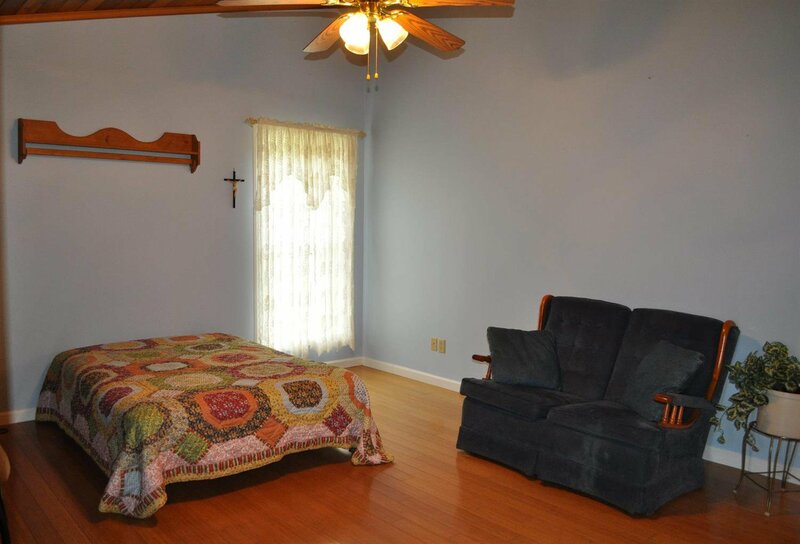 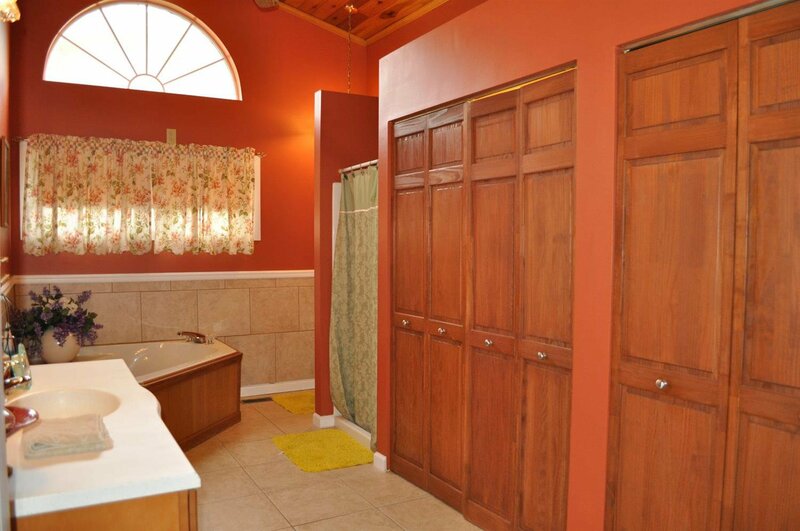 Hardwood floors throughout, oversized luxury bath w/laundry & closet. 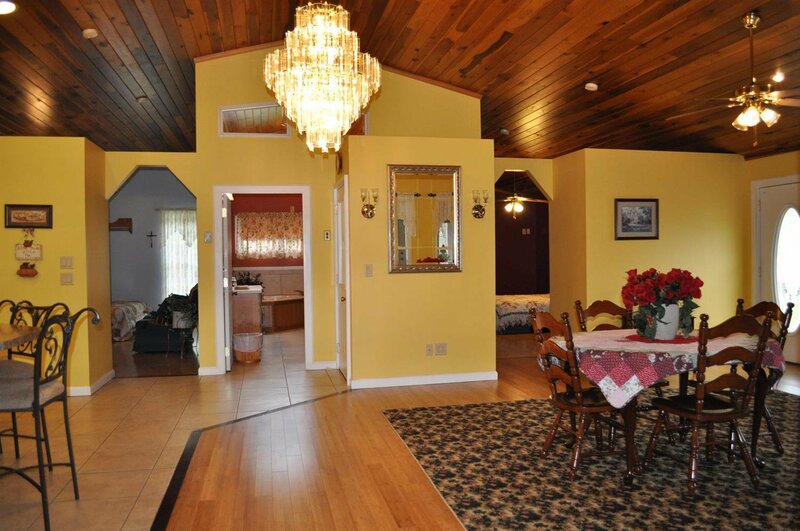 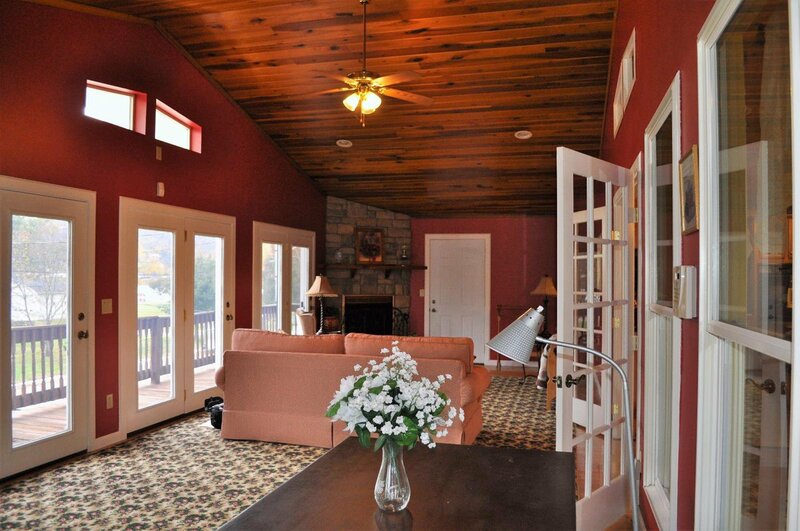 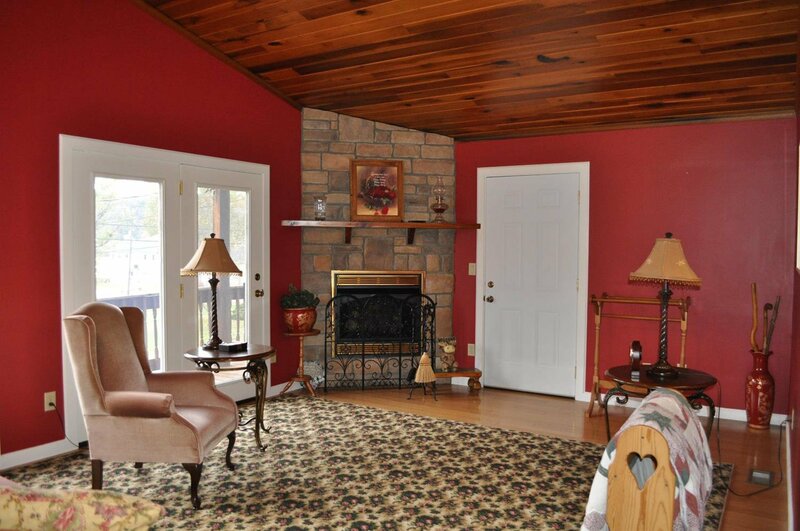 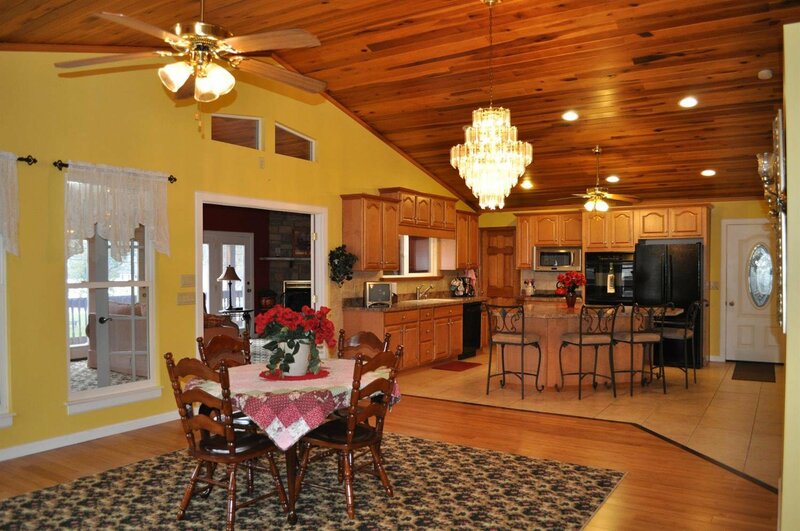 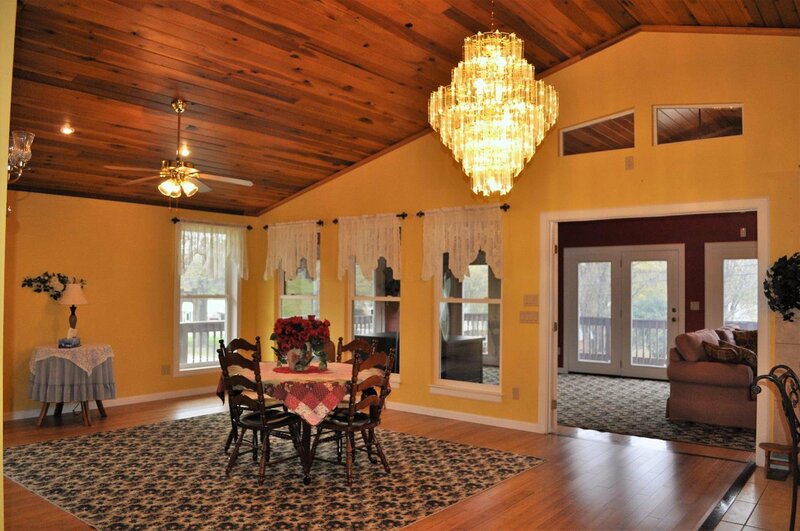 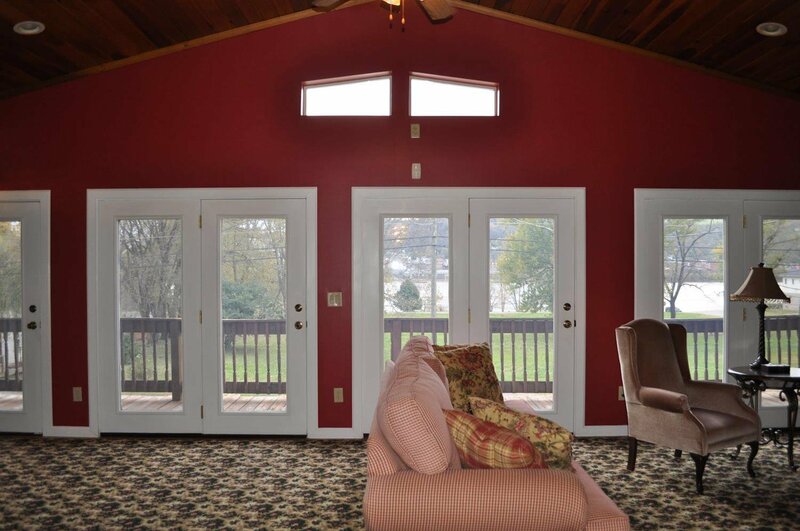 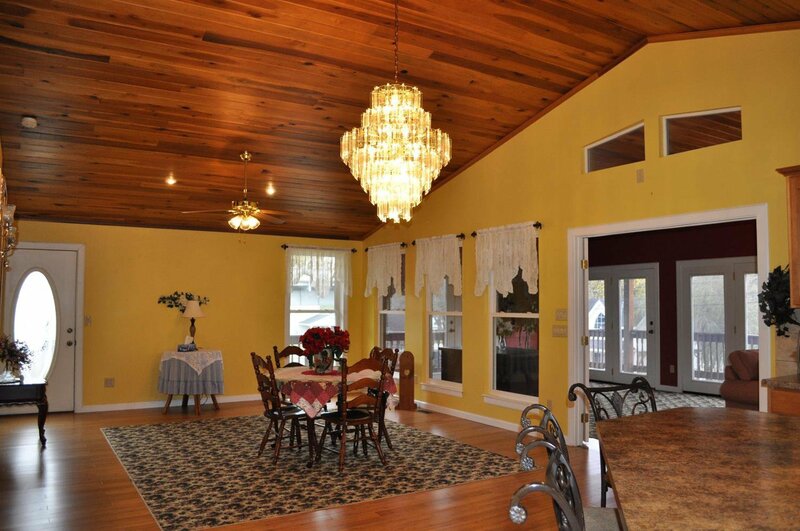 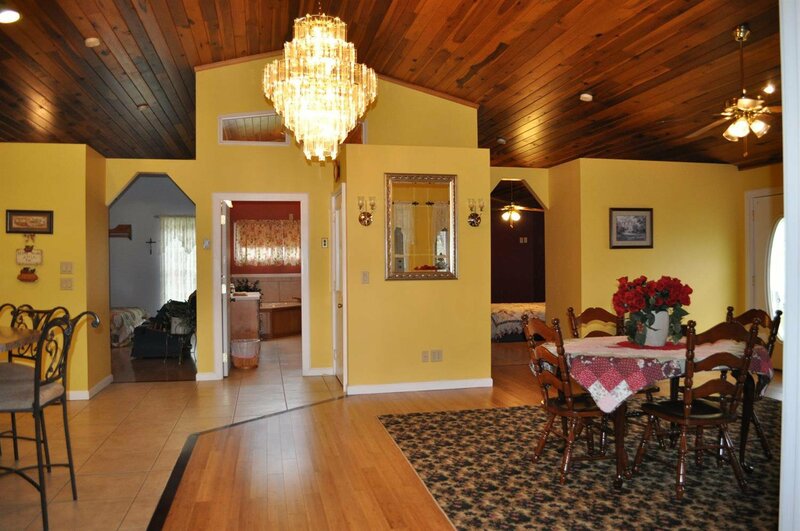 Living room w/walk-out to wrap around deck w/gorgeous views! 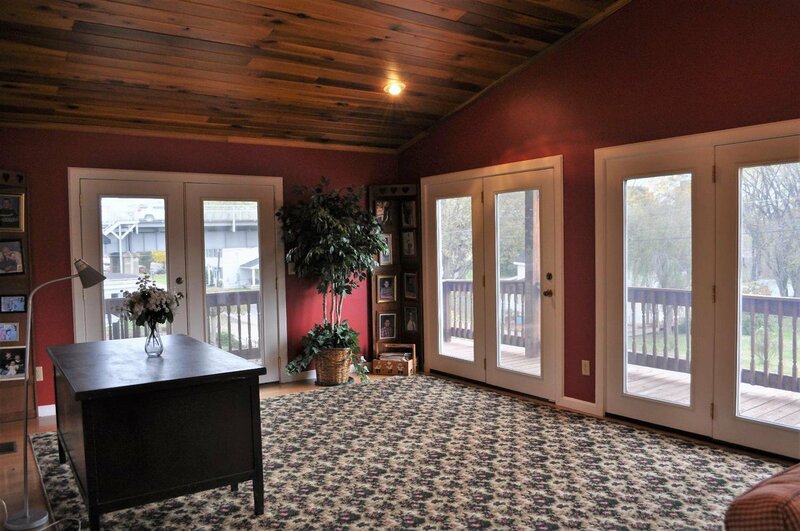 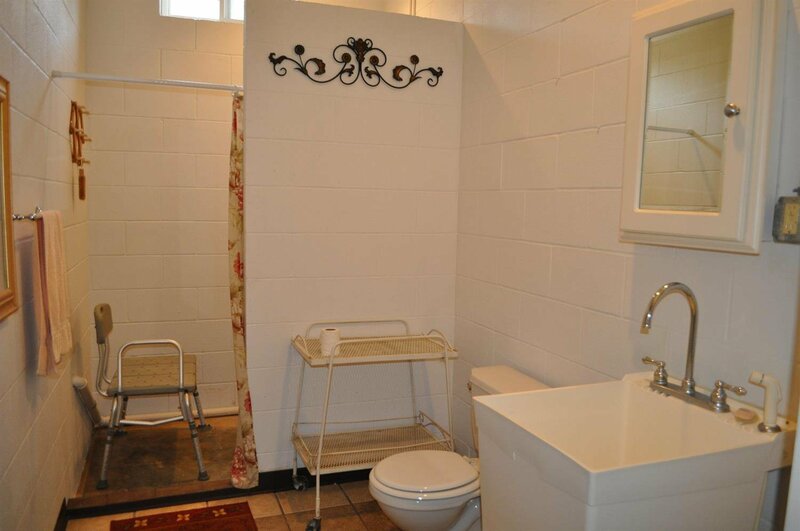 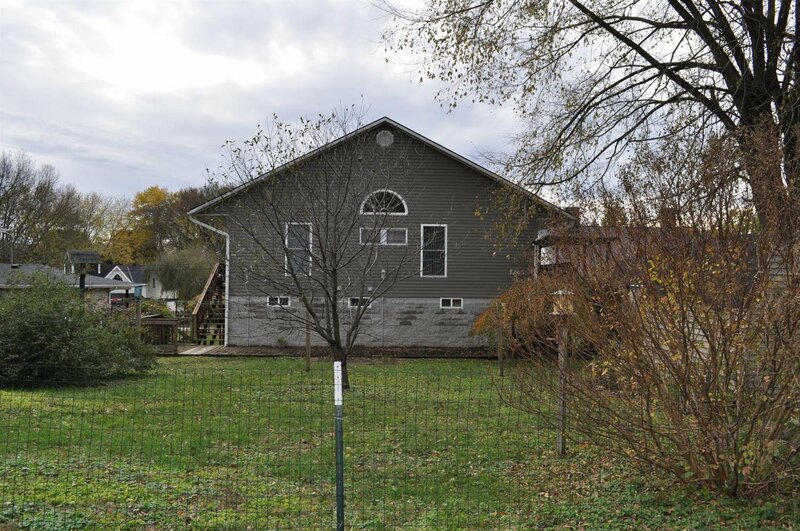 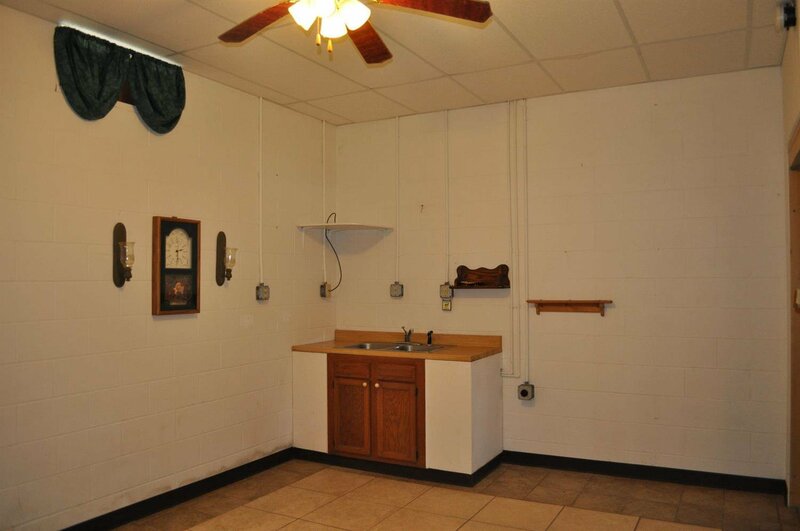 *Elevator* Located near boat ramp, picnic areas & park! 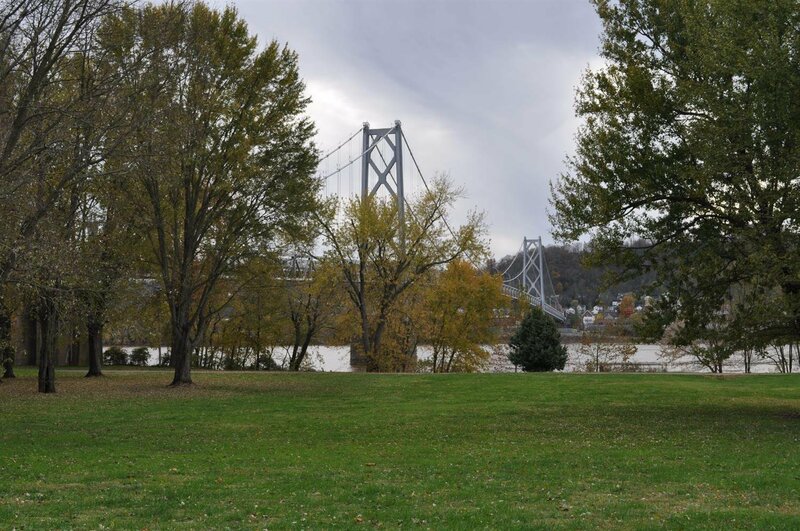 Less than a mile from Maysville, KY!